In 1986, the brewers of Köln agreed upon the K��lsch Konvention, which set out the brewing process that had to be used, and restricted the use of kölsch to breweries that were within 50 km/30 mi of Köln. 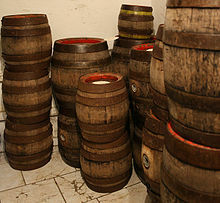 In 1997, Kölsch became a product with protected geographical indication (PGI), expanding this protection to the entire EU. Currently thirteen breweries in and around Cologne meet this convention, anchored by Früh, Gaffel, Reissdorf and Kölner Verbund [de]. 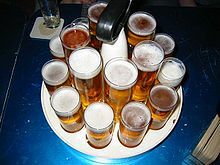 Smaller brewers include Mühlen-Kölsch and Bischoff-Kölsch [de].